The Dahdaleh Institute is committed to enriching academic and public understanding of global health. Join us for discussions, lectures, film screenings and more. All events are free, open to the public and do not require registration, unless otherwise noted. Journal Club is an open discussion based on selected readings. Projections: the good, the bad and the weird of global health films: Join us as we get an education in the art of moving images by watching films with global health themes. Feel free to bring your lunch and your inner film critic. Seminars + Lectures are one-time events that include publication launches, panels, symposia and guest lectures. Teaching + Research Presentations are given by applicants who have been shortlisted for Global Health faculty positions at the Faculty of Health. These presentations are an essential part of the hiring process. Community Scholar Linn Biorklund Belliveau recently returned from Mexico, where she conducted research on the health of Honduran migrants in Mexico, towards her major project Health of Displaced People in the Context of Climate Change & Restrictive Migration Policies. Migrants from Northern Central America seeking refuge in Mexico are affected by the intersection of environmental degradation; trends in state policy which increasingly diverge from international norms; and the criminalisation of transnational humanitarian spaces. Click here to register. Registration preferred. 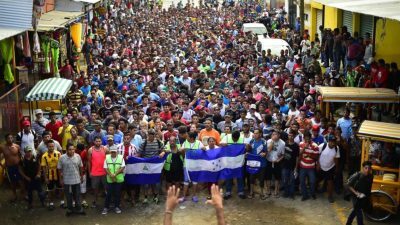 Image Credit: (Pedro Pardo/AFP/Getty Images) Honduran migrants heading in a caravan to the U.S., hold a demonstration demanding authorities to allow the rest of the group to cross, in Ciudad Hidalgo, Chiapas, Mexico after crossing from Guatemala, on Oct. 20, 2018. 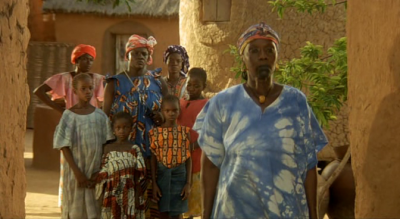 A nuanced look at female circumcision/female genital mutilation set in Burkina Faso from master filmmaker Ousmane Sembene. Conflict arises when a woman shelters a group of girls who do not want to undergo female circumcision/FGM. This event is part of Projections: the good, the bad and the weird of global health films. To receive a reminder of this event, click here. 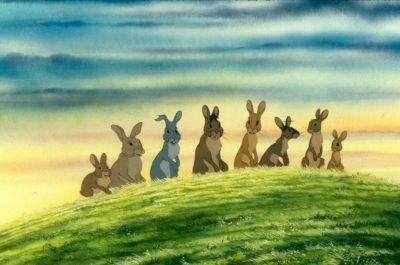 This children’s film may be as much religious allegory as environmental didacticism, but we have it on good authority that it will make you cry. 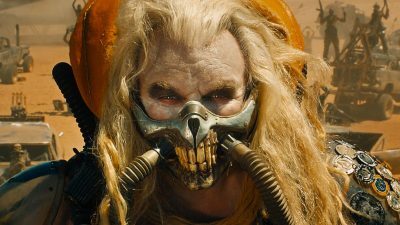 A post-apocalyptic environmentalist-Marxist-feminist take on the classic road trip movie. Was it worth damaging the Namib desert to make this film? This event is part of Projections: the good, the bad and the weird of global health films.To receive a reminder of this event, click here.